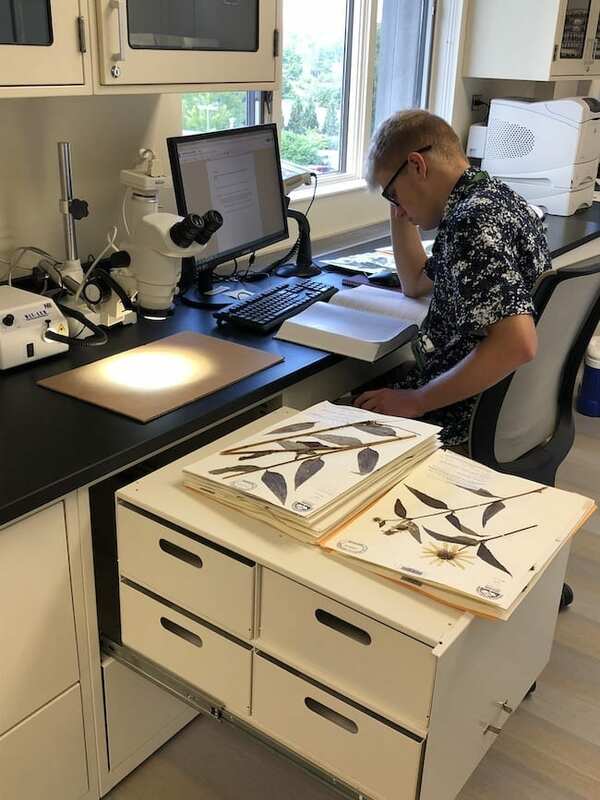 The Morton Arboretum needed to create long-term storage to preserve their huge collection of botanical specimens. 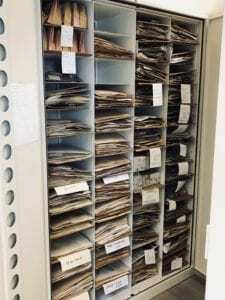 Beyond long-term preservation, they wanted a solution to improve their workflow from the initial intake to the botany cabinet. 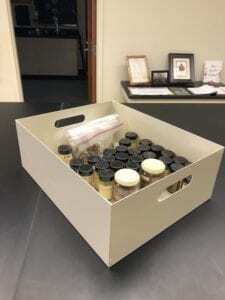 Plant specimens sometimes arrive at their facility in jars, boxes, plastic bags, and sometimes even paper folders, and their herbarium needed to accommodate these specimens in all their different shapes and sizes. 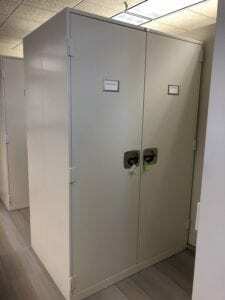 Before making their way into long-term storage, they are temporarily stored in a processing after the initial intake. 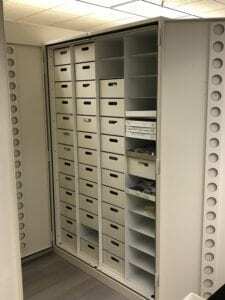 Using Viking cabinets by Spacesaver, we designed bins that would fit snugly throughout their workflow— from the initial intake at their work stations, on to temporary storage, and finally inside the botany cabinetry for long term storage. 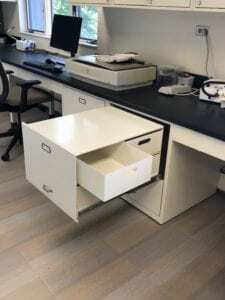 The workstation drawers we designed to neatly fit four bins at a time, while also acting as additional work surface when pulled out from the cabinet.